WordPress hosting on Amazon EC2 is a popular off-the-shelf solution for businesses. 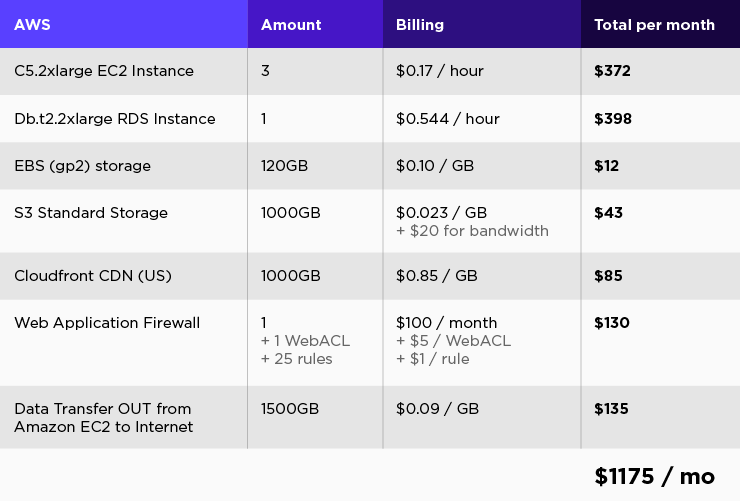 However hosting and managing EC2 WordPress instances is complex, and has hidden costs that will affect your business, particularly if you are a brand with a large web portfolio. Budgeting a project with Amazon AWS is terribly complicated, and you might find that the easiness of provisioning that AWS offers, is not the whole truth. The above might sound like a bold statement to some, so let’s unpack the argument. 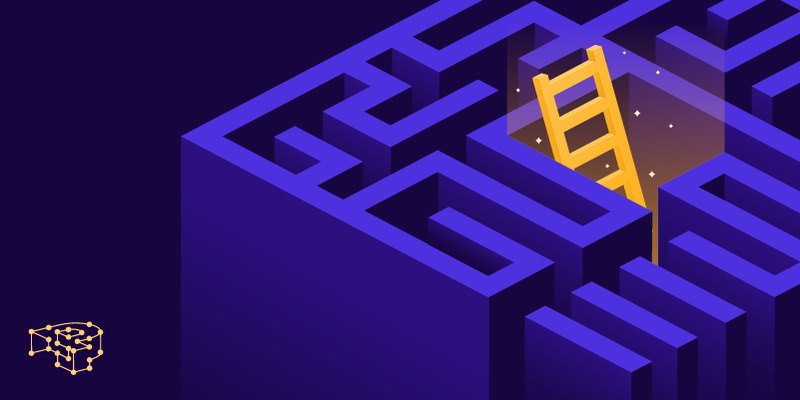 We assume you will need three different EC2 instances (one for WordPress, one for nginx and caching, and one for Staging) plus storage facilities, CDN integration, database, and a Web Application Firewall. Remember that this cost breakdown is without any high availability. So if your web server crashes, there’s a hardware fault, or an OS update breaks something critical, your whole business goes out of the window. Downtime affects your revenue and brand reputation. If you want to add high availability then you will need at the very least double or even triple the costs involved and also add two Elastic LoadBalancers, to have the minimum amount of setup needed. For pricing details visit this page and see whether you can accurately figure out how much you will pay and for what. AWS has their own metric unit (LCU), which doesn’t correspond to any standard, is highly obscure, and makes project budgeting a nightmare. In our humble opinion, metric units should be developed by institutes and ISO organisations, not Jeff Bezos and Amazon. This cost, without calculating manpower, is for pretty standard performance, if your site has higher demands than these, costs can easily multiply. It’s no secret that Amazon’s dollar value per raw CPU power is one of the most expensive in the industry – as the so called ease of “elastic” deployments comes at a significant cost overhead. You will need to configure and optimize the operating system, the web and caching layer, setup and test backup scripts, maintain security and core updates for WordPress and for the rest of the components. Do you need indexing in your database? Will you use threading or forking in your web-server? When you’re building WordPress installations by hand, you will frequently encounter such questions and dilemmas, and will need to make specific technical decisions that will affect your business in the long-term. However, optimization doesn’t stop at the systems-level, so this means you’ll need to put additional effort in fine-tuning your plugins and themes as well. You’ll also need to setup the staging environment, and setup systems so that you can pull and push from production with ease. These need to be thoroughly tested, because the last thing you want is your production WordPress site breaking because the push from staging did not work correctly. Then there is the dreaded case of your site getting compromised. You need to have the correct tools and procedures in place to effectively quarantine and clean it up. Most hacking attempts can leave your WordPress site mangled, and you will most probably experience downtime while restoring it. Remember, all this work gets multiplied by the number of your EC2 instances! In short, maintaining these systems is a 24/7 job. Even if you are a systems administrator, or possess a strong technical background, you won’t have any time at all to focus on development, your project and your business; which is what you should be doing in the first place, instead of maintaining systems. Without a systems administrator, your business will likely crumble in the first technical problems, and you will lose time, revenue, and brand reputation. If you factor in a system administrator’s monthly salary (around $5000 a month), the total cost of running your WordPress site without high availability, skyrockets to at least $6000 a month. Reliable WordPress hosting comes with finely-tuned infrastructure, tooling, 24/7 support and other facilities that cannot be replicated just by using a couple of AWS EC2 instances. Hence, it makes financial sense to consolidate your needs and partner with a technology provider that can provide a complete turn-key solution. What do we mean by that? Pressidium offers fully managed Enterprise WordPress hosting on dedicated WordPress infrastructure, staffed with true DevOps. We do not use any general purpose, off-the-shelf cloud computing solution such as Google Cloud or AWS EC2. We possess decades of engineering experience in mission-critical IT environments. As a result, we want to have the freedom to design our systems the way we wanted, instead of using ready-made solutions. Enterprise XS plans offer 2N+1 High Availability configuration in a load balanced 5 node dedicated server cluster with higher factors of isolation and redundancy than any other competing solution for only $790 / month. These enable your WordPress site to auto-scale during traffic spikes and slashdot effects, and be highly-available and fault-tolerant. 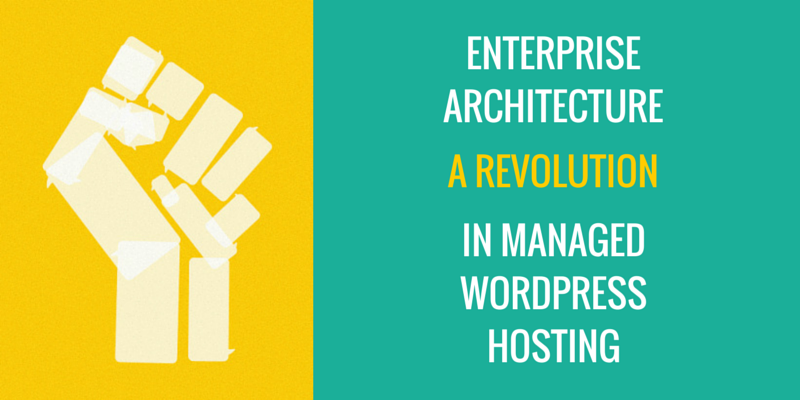 Our Enterprise architecture is deeply optimized for WordPress, something that you cannot achieve by using standard cloud services that are designed for the masses. We manage the full stack for all of your WordPress sites: from the hardware itself, all the way up to the PHP runtime. 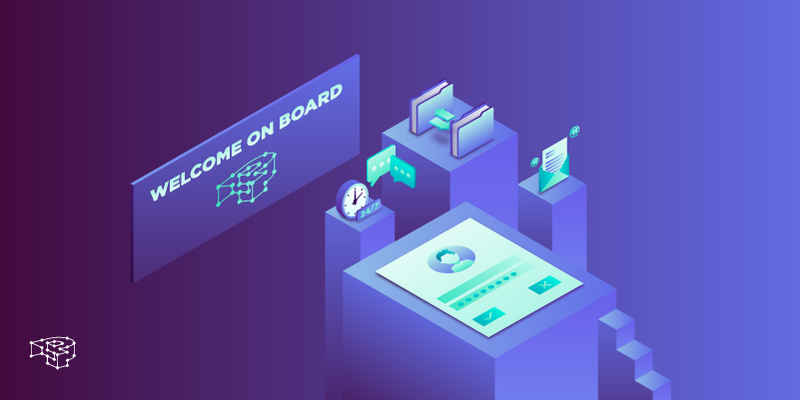 We handle EC2 migrations, WordPress core and plugin upgrades, security updates, scanning and cleanup, as well as any integration issues that might pop-up during the on-boarding of your new account. 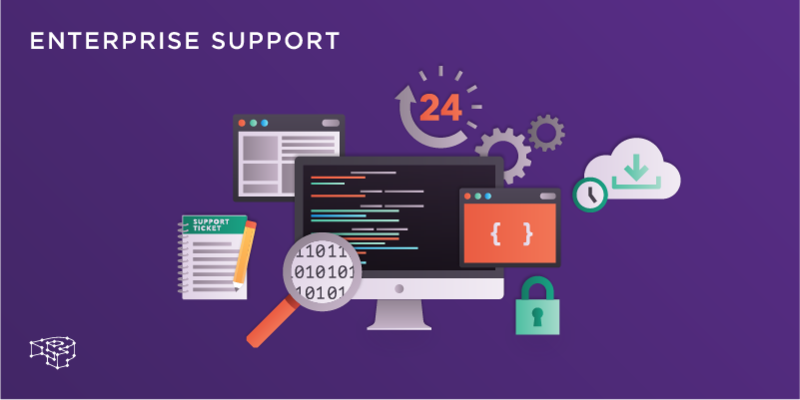 Our white-glove WordPress DevOps support service becomes an extension of your IT department, taking an active role as a stakeholder in all of your WordPress-related business projects. We take part in every stage of a project, from its initiation, to its design, development, deploying and monitoring. We consult with you, and offer our long-standing engineering experience in any technical challenge that might beset your business. This is something that you neither can get from Amazon EC2 support; they know nothing of your business besides your EC2 instances, or from cheap and bulk WordPress hosting providers. We don’t merely offer WordPress hosting in the cloud, but a true technology partnership on all levels.